I always enjoy Just Write’s stuff—he focuses on the pure mechanics of writing that it’s easy to lose track of while watching or even reading about TV like this. 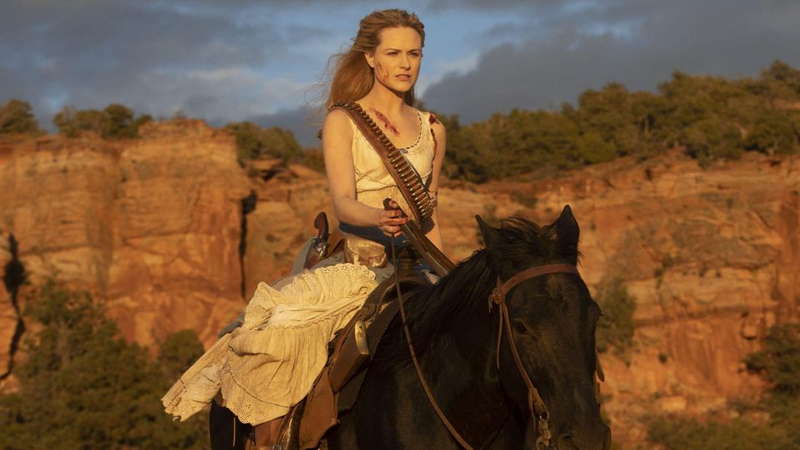 Beneath the ciphers and mysteries, Westworld is just a story, with rules like any other, and Just Write has a clever way of demystifying and then critiquing those rules. Be warned, the video has some spoilers in it. Now, I’m interested in hearing what y’all would change about Westworld in its upcoming third season. Is it a great show? What would it need to get there, if it’s not? Let’s have a nice critical chat this Sunday.